Have a question for Sonnet Pension? 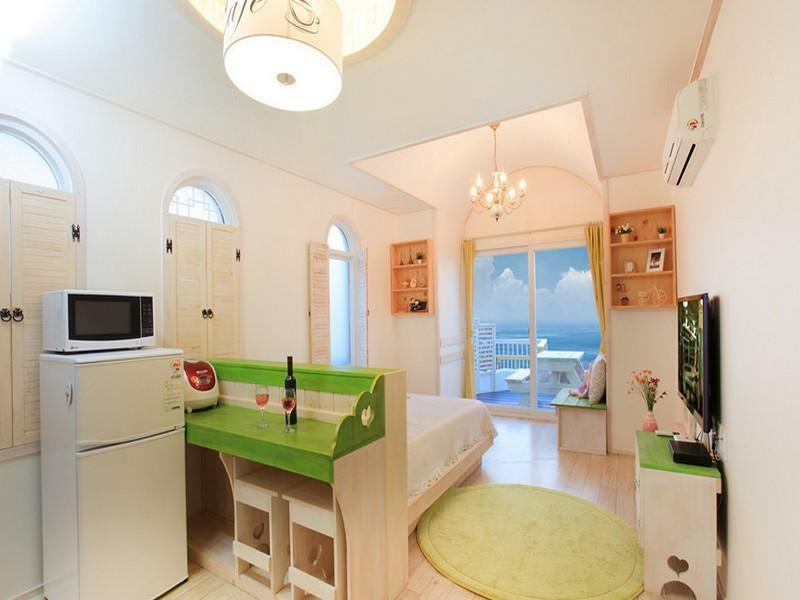 Nestled in the heart of Nam-myeon, Sonnet Pension is an ideal spot from which to discover Namhae-gun. From here, guests can enjoy easy access to all that the lively city has to offer. With its convenient location, the hotel offers easy access to the city's must-see destinations. 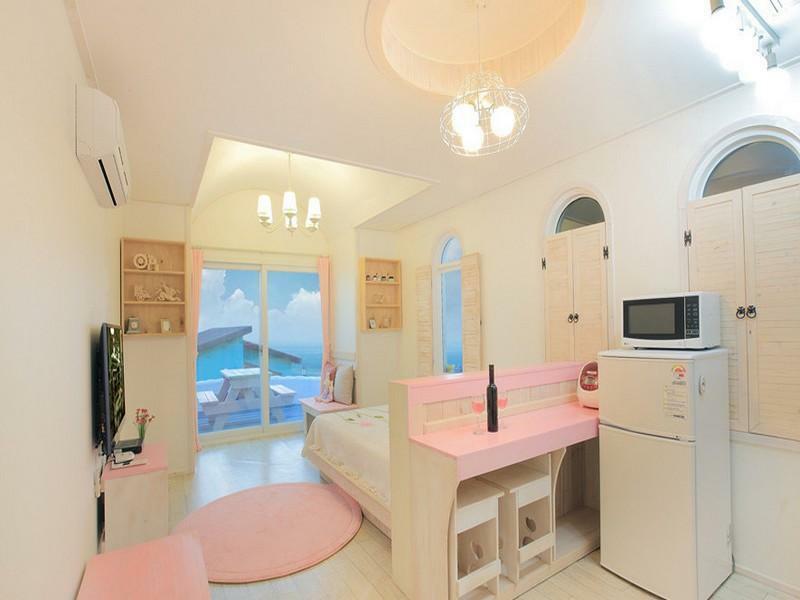 Sonnet Pension also offers many facilities to enrich your stay in Namhae-gun. A selection of top-class facilities such as free Wi-Fi in all rooms, convenience store, 24-hour front desk, car park, family room can be enjoyed at the hotel. Guests can choose from 3 rooms, all of which exude an atmosphere of total peace and harmony. 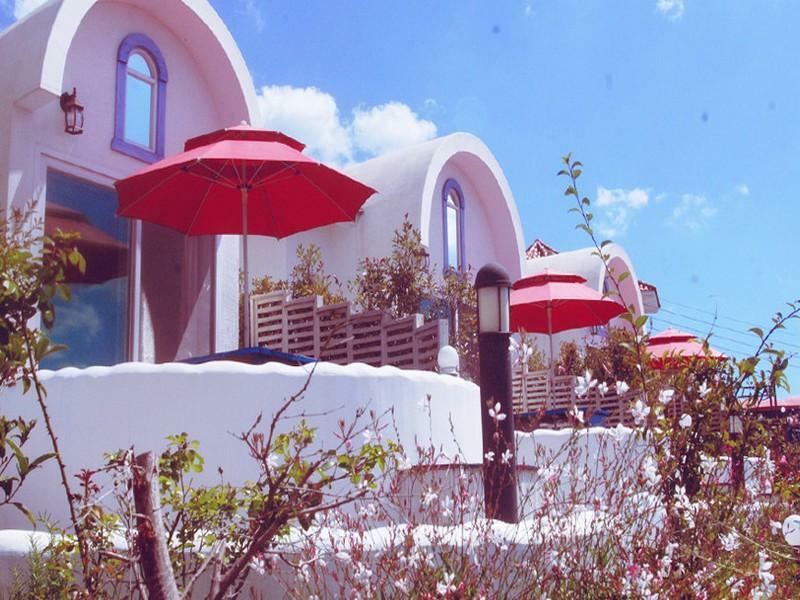 The hotel's recreational facilities, which include hiking trails, golf course (within 3 km), fishing, garden, water sports (non-motorized) are designed for escape and relaxation. Whatever your reason for visiting Namhae-gun, the Sonnet Pension is the perfect venue for an exhilarating and exciting break away.